Earn $32.99 in VIP credit (3299 points)What's This? 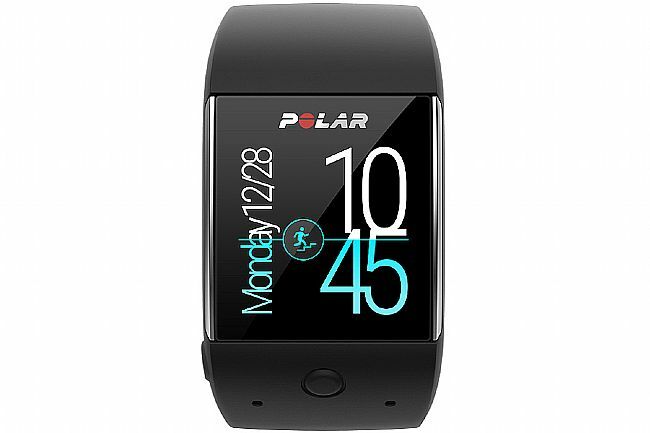 The Polar M600 is a waterproof smartwatch that comes with Polar’s unique Smart Coaching features that turn your activity and training data into actionable insights. 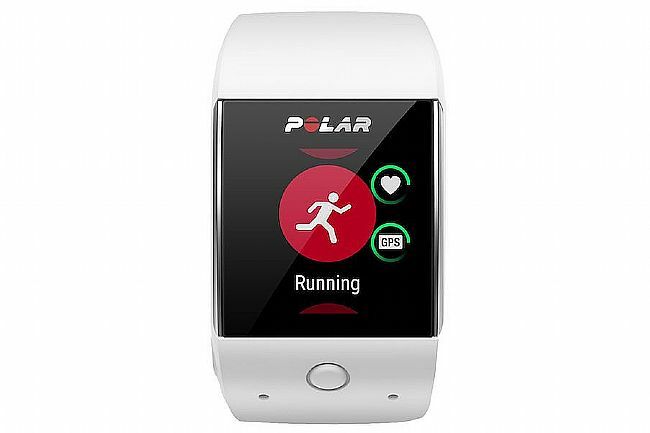 Polar Smart Coaching does processes running metrics and recent exercise information to give a thorough analysis. With Polar's Running Program, train for a running event with a personal and adaptive training plan through Polar Flow. Using its onboard wrist-based heart rate monitor, keep tabs on yourself through the day, with 24/7 monitoring of steps, distance, and calories burned. Thanks to its Android Wear 2.0 Smartwatch OS, Android and iPhone users alike can access apps through the Google Play store and operate them directly on the M600. Waterproof construction for 24/7 activity tracker of steps, strokes, distance, calories burned, and sleep. Bluetooth connectivity for third-party heart rate monitors, smartphones, or compatible headphones. Battery Life: 2 days with Android, 1.5 days with iPhone. Battery Life with GPS: 8 hours.